SUN is crafted to let your inner SUN shine! 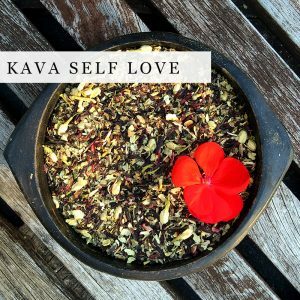 Unleash your revitalized, extroverted-self. 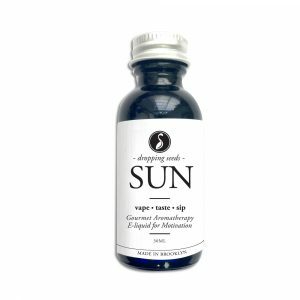 Intentionally connect with the sun energy in the essence of this formula and radiate self confidence. Choose SUN as your desired state and enjoy! 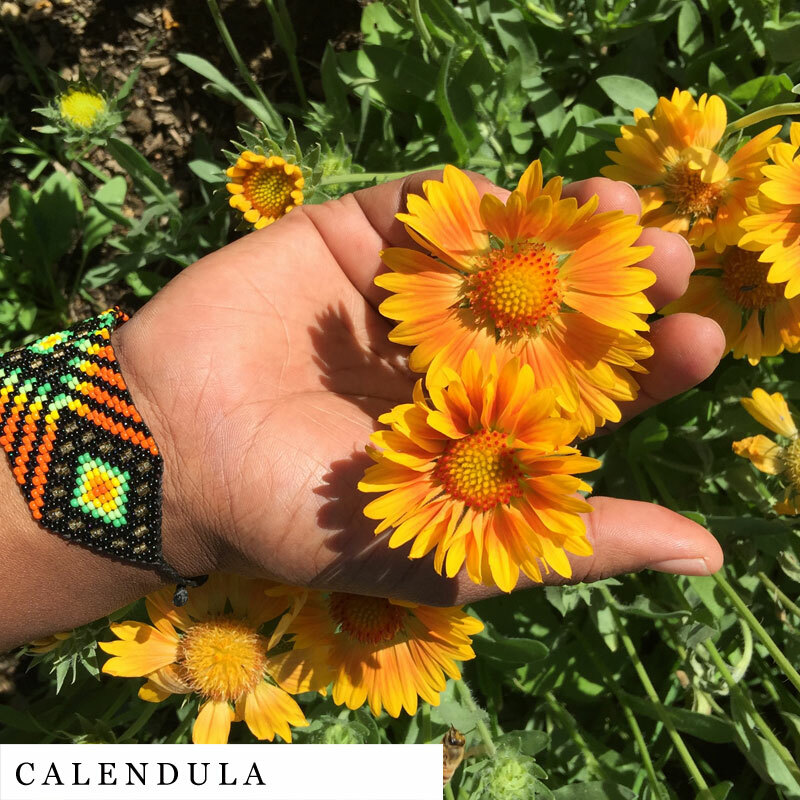 Calendula -calendula officinalis-* Used as medicine by the ancient Greek, Roman, Middle Eastern, and Indian cultures for its beta carotene to boost the body’s defense mechanism. 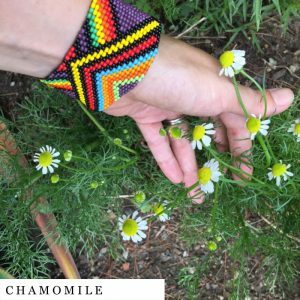 Chamomile -matricaria recutita-* Anti-bacterial properties increases the immune power of a person. 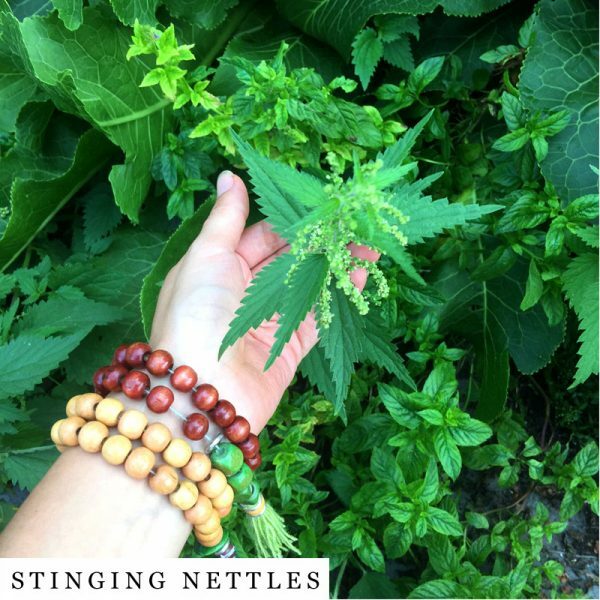 Nettles -urtica dioica- Restores mood & replenishes energy with its amazingly rich protein, vitamins, and minerals. Raspberry Leaf -rubus idaeus- High concentration of Vitamin C aiding in emotional and physical energy boost. Mullein -verbascum thapsus- Improves the functioning of the thyroid gland that helps regulate the heart rate, blood pressure & body temperature. 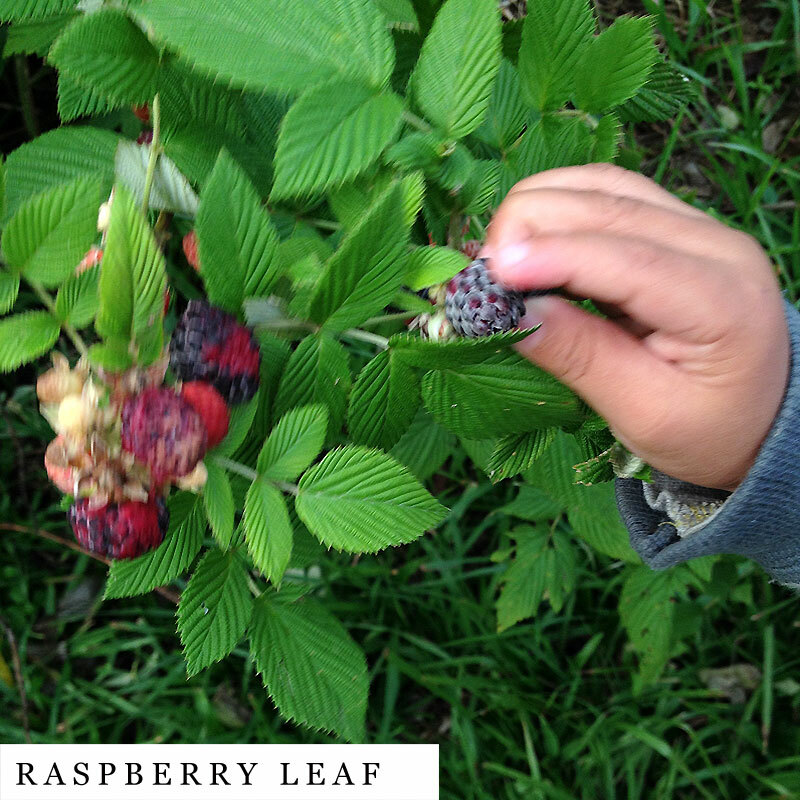 • All of our ingredients are USDA Organic as well as Kosher or Wildcrafted when possible. • Not for pregnant or lactating women, we have intentional blends for this phase of a woman that are coming soon so join our mailing list! • Intended for intentional use by responsible individuals. • Empower yourself by doing your own personal research about plants and the different ways to consume them. I’m really Happy that I decided to quit cigarettes for good! the sun blend is my fav I get this wonderful euphoric feeling when I smoke it. It smells and taste great. I’m definitely a returning customer. Such a pleasant smoke! 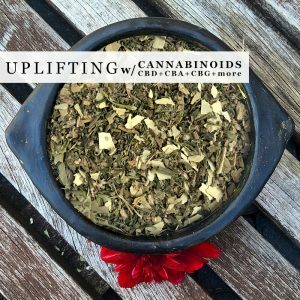 It provides just enough uplifting energy to get me off the couch without being over stimulating. Tried in the sample size, love it! Back to purchase more. Bought the sample pack and moon and sun are my favorite for sure! All of the blends taste great and mix well with other herbs, definitely reccomend! The Sun blend is so useful when I’m feeling down, or when I just need an extra boost of positivity and motivation. It leaves me feeling light, happy, and like I can get things done. It really does make you feel like the Sun!! When I run out I will definitely buy again. I love love love Sun! I haven’t tried Sleep yet, but it smells amazing. I can’t wait to try more! I just tried SUN and I loved it ! And makes my throat feel great ! 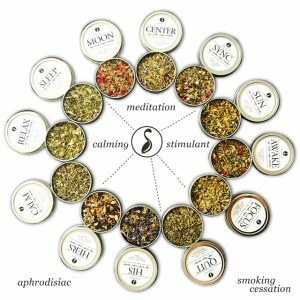 Nb:anyone reading this, these blends are for reaaal! I’ve had the calm and sun blends. And I honestly love both. I ran out of sun quickly. I plan on ordering more within the next few days. With fair prices and amazing blends I think dropping seeds will be a well known business very soon. 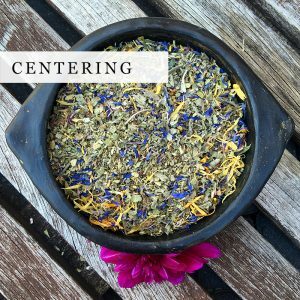 I’ve recently had this blend and quickly ran out! I’d recommend this to anyone. I absolutely loved it and plan on purchasing more. It gave me a little boost in mentality and focus while quieting my anxiety and that is exactly what I need. 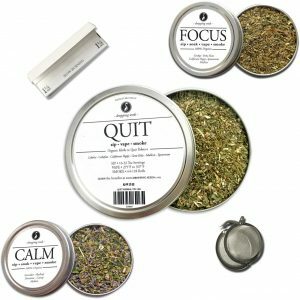 I’ve used the calm blend, and it has helped wonders with my anxiety! During and after smoking I received a pleasant calm and content feeling, but the best part is after I felt my thoughts returning to a very mindful, content, place. A very natural feeling euphoria. It is awesome that I am feeling myself once again thanks to nature’s medicine! I love this stuff, smoking it will open your eyes to the world of herbal remedies and how they can change your mood. It is but isn’t a “pick me up” it’s a subdle feeling that leads to a more relaxed, calmed, positive mindset. 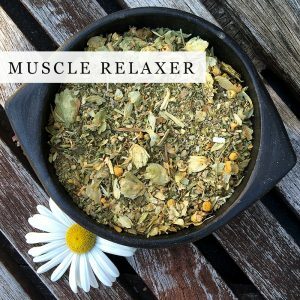 Great for relieving your anxiousness or any paranoia. Great smoke! 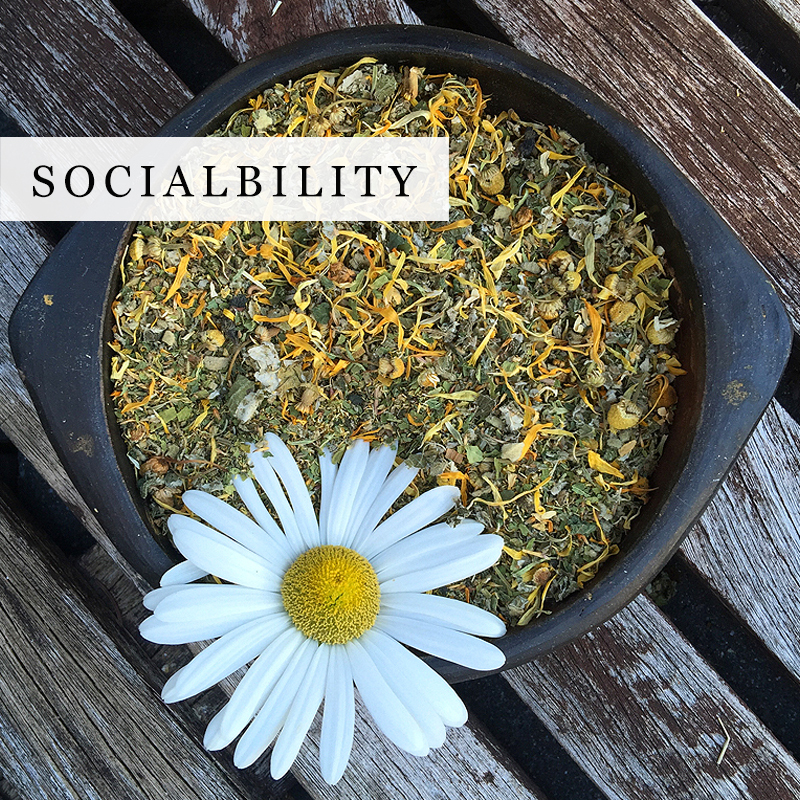 Wonderful taste and mixes well with other herbal blends. I’m so pleased to have access to this stuff…thank you! 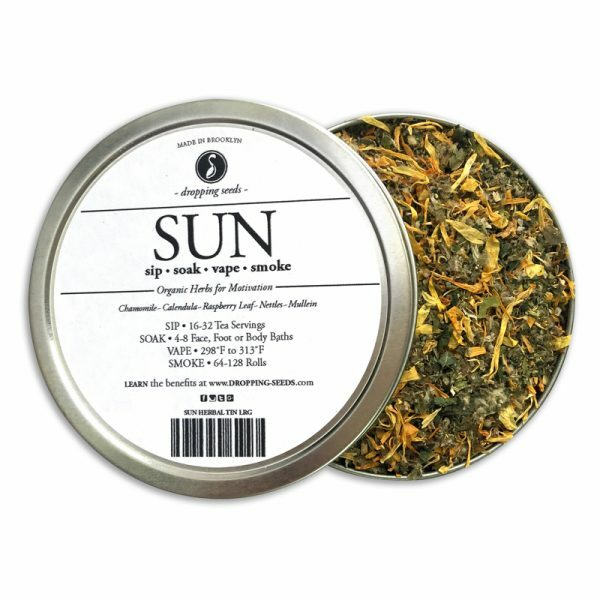 I was soo pleasantly surprised with the Sun herbal blend, it tastes fantastic and always boosts my mood. 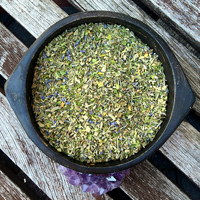 It exceeded my expectations, and i can’t wait to try other blends. Thanks for quality stuff. I tried this and was super skeptical at first. However, I love it! 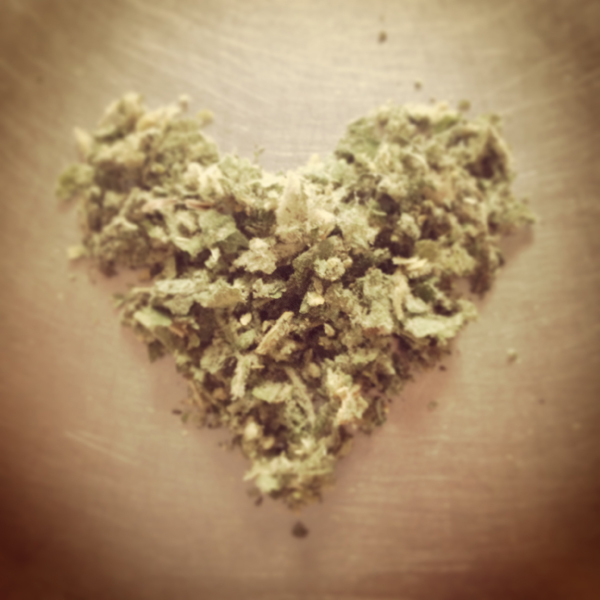 I smoke weed often, but this is nice because it doesn’t leave you foggy and sleepy. Just more of a happy, heady high. Definitely want to try the other blends. 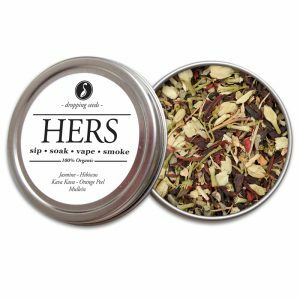 So far, my favorite blends are Calm, Sun, and Hers. Calm is the absolute BEST! 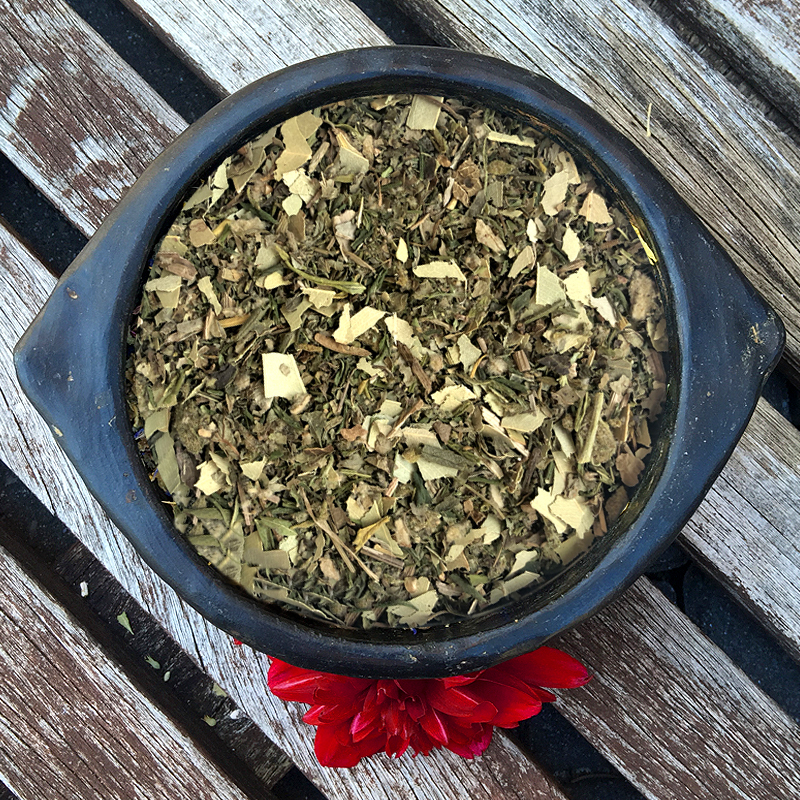 So delicious, and leaves me feeling wonderfully mellow and happy after drinking it. Sun is just like a cup of sunshine, with a bright flavor and perky uplift to my day. 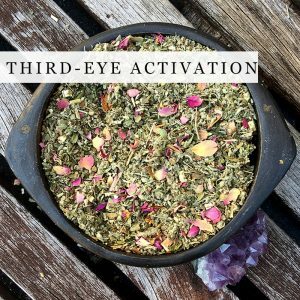 Hers is richly satisfying and made me feel like purring 🙂 I love these blends, can’t wait to try more! 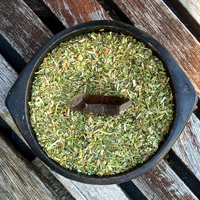 My review of the SUN herbal blend: I have struggled with depression for all of my life. And being back and forth between expensive doctors and medications that start to lose their effectiveness just adds on to stress that I don’t need. I was so glad finding your product and absolutely love it! I even bought a vape pen to use with it but having the tea is super also! I have a much clearer mind and am definitely happier than using antidepressants. It’s such a huge weight lifted off my shoulders knowing that I don’t have to depend on harmful medications in order to live life. I can’t thank you guys enough for this! You rock! P.S. 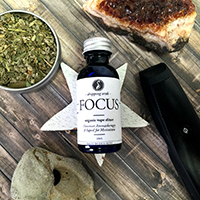 I have not yet tried the FOCUS herbal blend, but I’m sure it is equally awesome as the SUN blend! 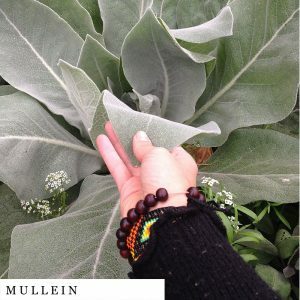 Thanks a million for your awesome products! Sun herbal blend has a great taste when popped into my herbal vaporizer and quickly put me into a calm, good mood! 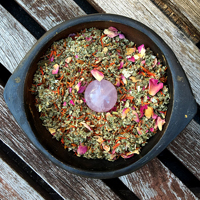 I use this blend when I’m at work and on break, it brightens my mood and actually seems to give me a positive energy boost that leaves me ready to go back to work. I’m totally in love with this blend!!!!! 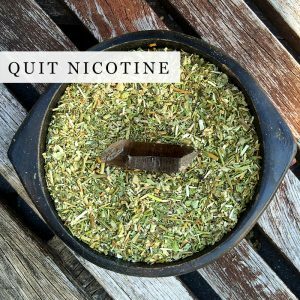 Trying to quit smoking and I love your product, it provides a pleasant alternative. Thank you, your doing God’s work. 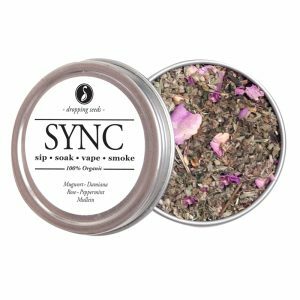 This is a wonderful smoke to use when working! Excellent blend and smooth taste! 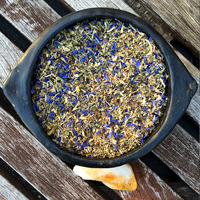 HAVE YOU TRIED OUR BLENDS? *All approved comments will be emailed a Free 10G Tin coupon valid with $20 purchase. There is no SUN with out MOON and no moon without sun. We were inspired to create the SUN blend during the short dark days of NYC winters. In comparison to MOONs inward energy, SUN was meant to go outward, to be extroverted. Activated by a healthy dose of immune power defense (Chamomile & Calendula) and blood energizing (Raspberry Leaf & Nettles) making you want to shine. 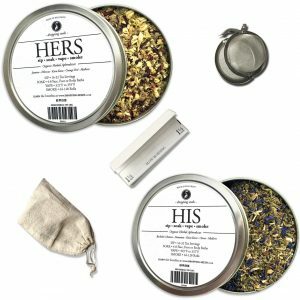 This blend is comprised of hand-picked, fair trade, wild crafted and USDA certified organic herbs. 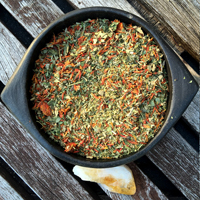 The intent and processing of this medicinal herbal blend is to support the health and well being of each customer.